I didn’t think God wanted me because I used to do drugs and drink horribly bad. 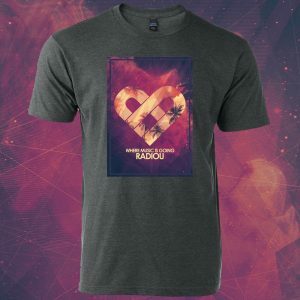 RadioU helped me realize that I am the person He wants. I avoided Him for many, many years but found out that He was waiting for me all along with open arms. Thank you, RadioU. This station has helped me in the worst of times. 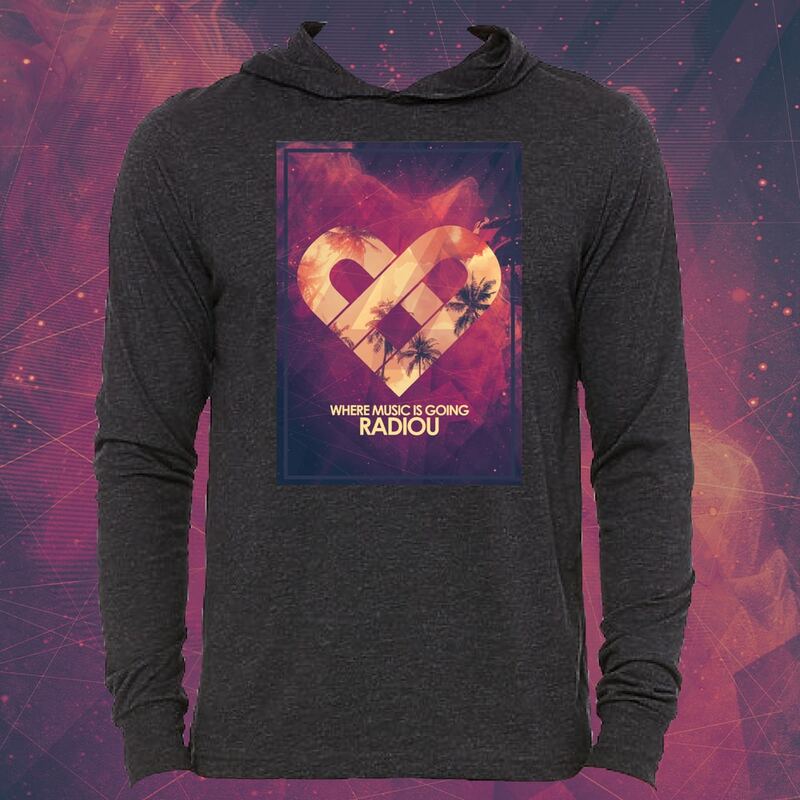 I have been in some of the darkest times in my life, but then I turn on RadioU and feel I can turn my life around.